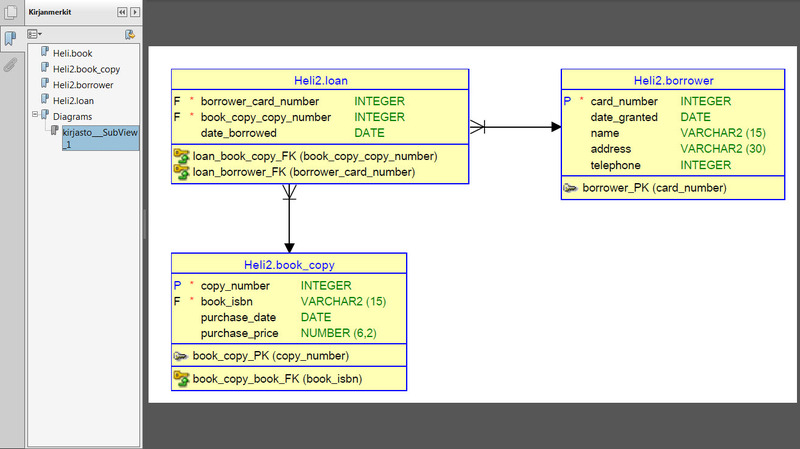 This is the last post of my What’s new in Data Modeler 4.2EA posts. What else is new is the integration to Subversion, there are some big changes. I will not go to details yet (will do it when the official 4.2 is out) but just a reminder: do not use several versions of Data Modeler to update your designs simultaneously, just select one version and use that. It is the same rule you probably follow with other software products too. 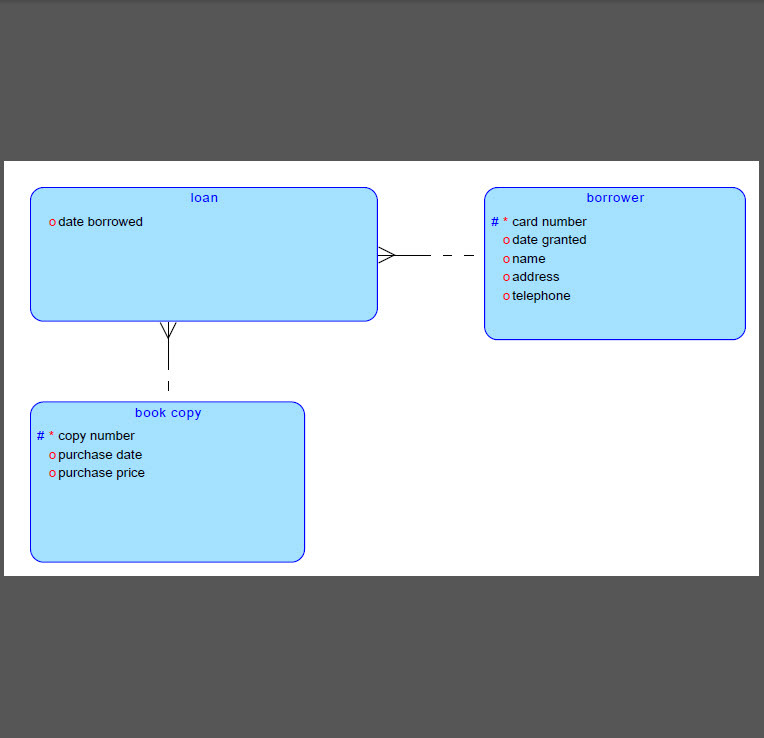 I want to see the domain name in the logical diagram instead of the datatype. How can I do it? There is one more Preference left we have not discussed about: Group objects by schema. On the left hand side there is the report where the preference is set on and on the right it has been set off. If the preference has been set the TOC will show the elements in groups based on the schema owner if it has been set off the elements are shown in alphabetical order. A really great new feature in this release is the possibility to add diagrams in a report AND navigate from the object in a diagram to the detail section in a report. Just set the Preference Embed diagrams (HTML&PDF) on. In this release there are still some limitations/issues on this functionality but in the next release Data Modeler will allow you to add diagrams in PDF reports to both entity and table reports and in HTML reports it allows you to add diagrams in table reports. The new preference, Include select statement in views reports, for reporting in Data Modeler 4.2EA includes the SQL statement used for the query to the report. The report will show the SQL statement for the view in the new Select Statement field in a report template for Table Views. In Data Modeler 4.2EA there are some new preferences for reporting. Let’s first see the new preference Generate HTML report TOC in separate file. This preference ONLY affects reports generated in HTML format. This does not affect the generated report itself: it looks the same does not matter if you chose this preference or not. But it does affect to the files generated for the report. 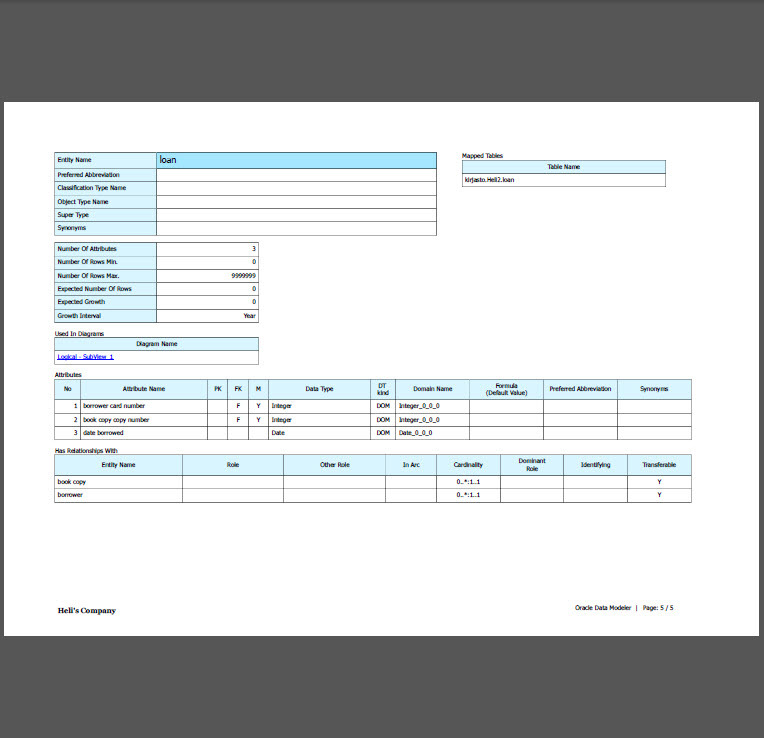 In our example a report generated without this preference only has one file: in our example AllTablesDetails_NoSeparateTOC.html. Whereas the report with this preference on has three files: AllTablesDetails_SeparateTOC.html, AllTablesDetails_SeparateTOC_index.html and AllTablesDetails_SeparateTOC_toc.html. Note that whenever we generate a report with Data Modeler (no matter how we chose the preferences) also a file report_data.xml is generated. Why would I like to get the TOC in separate file? 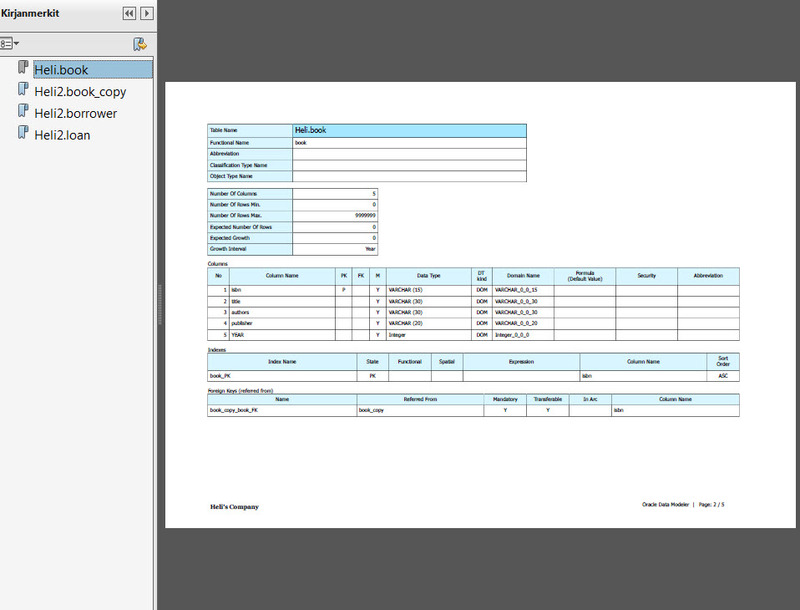 While the TOC is in separate file I can for example browse the report without the TOC or print the report.